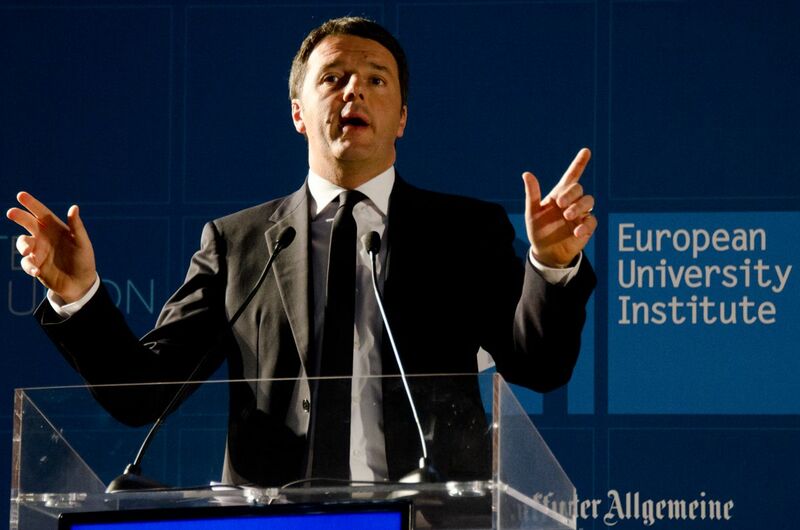 Italian Prime Minister Matteo Renzi suggested today (14 November) that he may not stay on if a referendum on constitutional reform that he is championing fails. A referendum on Italian Prime Minister Matteo Renzi’s flagship constitutional reform will be held on 4 December, the government said yesterday (26 September), with the fate of his administration likely to hinge on the outcome. 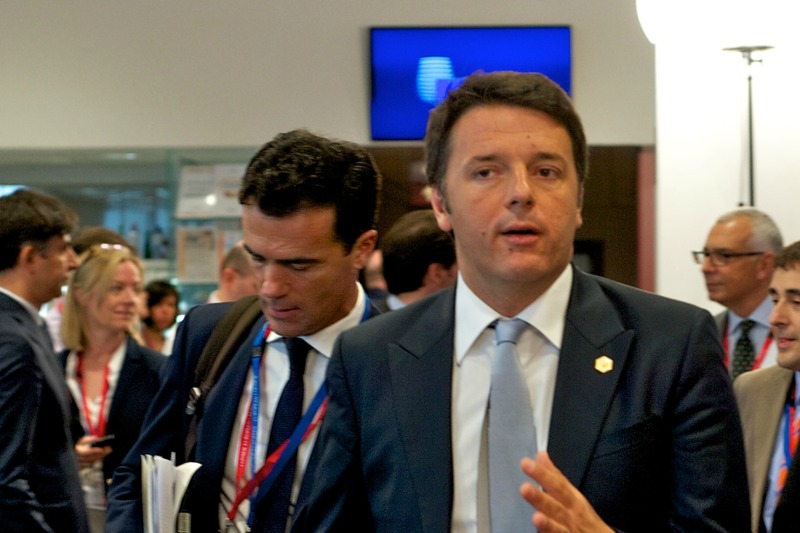 Renzi wants to do away with a parliamentary system in which the upper and lower houses have equal powers, effectively abolishing the Senate as an elected chamber and sharply reducing its ability to veto legislation. The Senate has the ability to bring down governments by withdrawing its confidence and advocates of the reform say the proposed changes will stabilise government and speed up lawmaking. Opponents fear the removal of democratic checks and balances and over-centralisation of power. Renzi’s main opponents are the Five Star Movement, which makes its policies, and selects its candidates, through online polls. 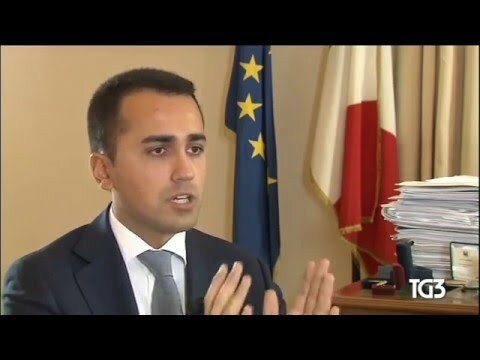 Fresh from its successes in last month’s local ballots, the anti-establishment 5 Star Movement (M5S) is now Italy’s most popular party and would easily win if a national election were held today, three opinion polls showed this week. 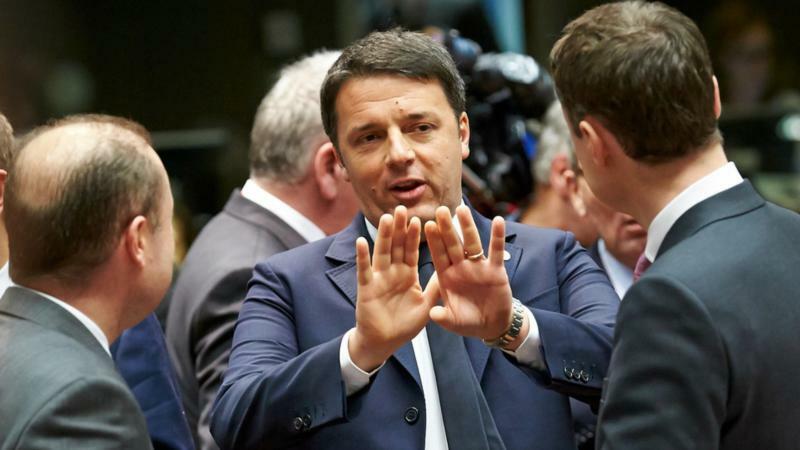 Italian Prime Minister Matteo Renzi said on Tuesday (9 August) it had been a mistake to personalise a referendum, due to be held later this year, in which he originally promised to resign if he failed to convince voters to support the need for constitutional change. 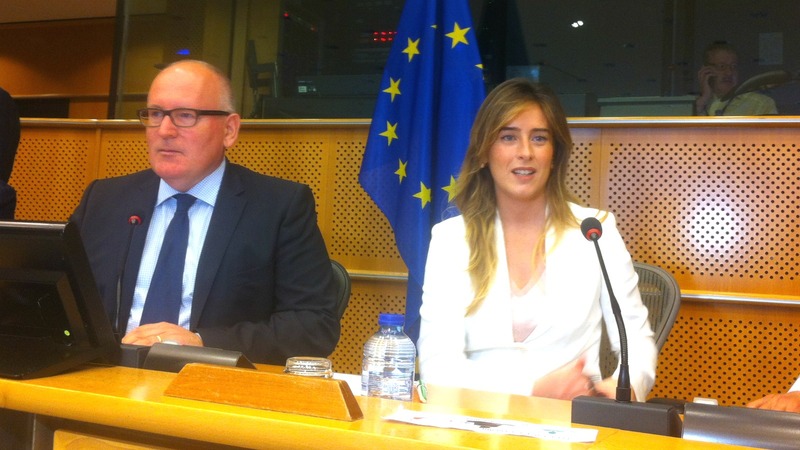 On a visit to Brussels, Italy’s Maria Elena Boschi received a show of support from the major political groups in the European Parliament and from the Commission, ahead of the do-or-die referendum in October on constitutional reform.